The name reflects movement, grace, simplicity - and joy. These are the qualities that you will find in Saltare Cap Classiques and wines. 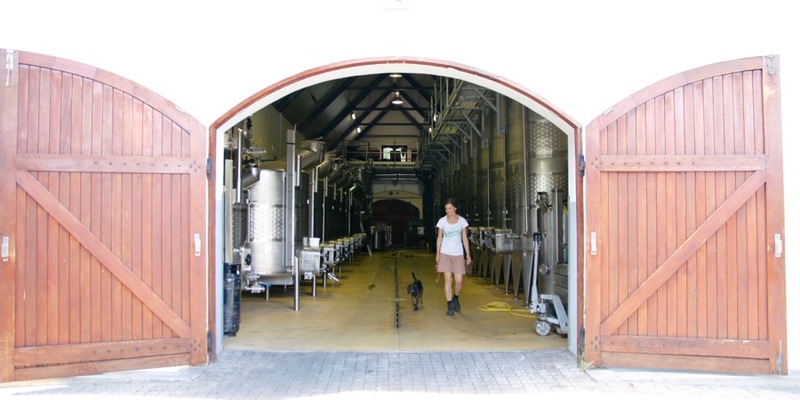 We carefully select our grapes from five different vineyards across the Western Cape and transport them to our cellar in Stellenbosch where winemaker Carla Pauw applies her art. Our vineyards each tell a story about the hands that tend a keep them - read about some of the remarkable people behind the grapes under Vineyards. Find detailed notes of each of our wines here. 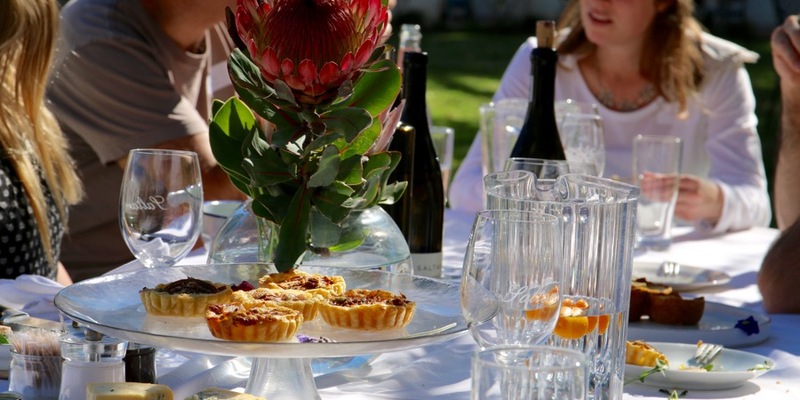 The cellar is located along the banks of the Eerste River close to the centre of town. 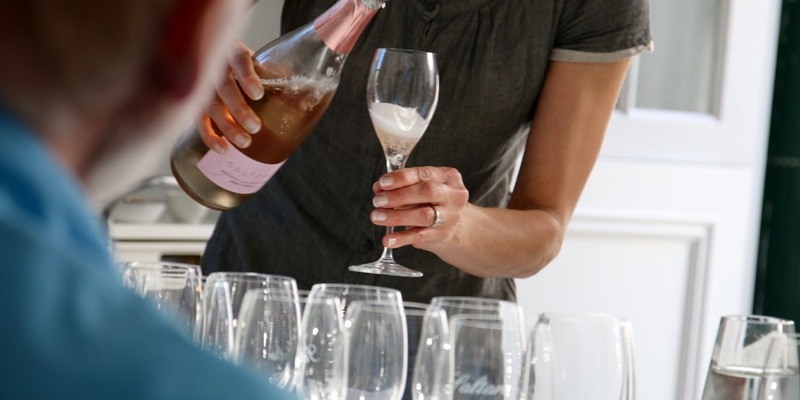 Our tasting studio is across the river at 'The Avenue', 30 Die Laan, in the heart of the historic town. Contact us for a personalised tasting of our wines. 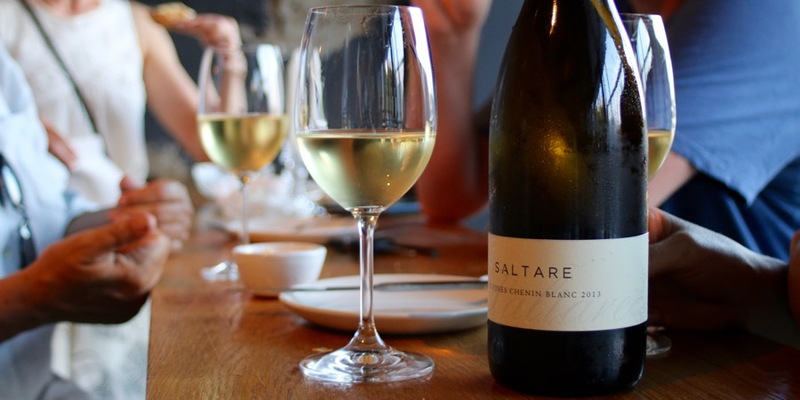 And now enjoy a taste of Saltare Wines and accessories on our website and in our online shop.